Our qualified counsellors are expert at leading you to just the right interaction with one of our therapy horses so that you can discover the learning experience right for you at that moment, Sessions can be booked for 60 minutes for $80, or two hours for $120. The longer period is recommended for the first session. The workshops concentrate on learning from the innate wisdom of horses through focusing on one of the themes below. Discover a horse as your personal Zen master. Maximum of 4 participants. COST: $120 per person. Lunch provided. Connecting with your "Inner Horse"
Spiritual Development from Equine Wisdom. Individuals and small groups are free to book for half day sessions (3 hours duration) and to choose either to work with the horses on one of the themes above, or on a personally identified theme or aim. (Choice of morning or afternoon sessions). COST: available on request depending on numbers. A dynamic ten hour course one-on-one over a number of weeks, to learn how to handle horses through applying the equine natural body language. This is invaluable to anyone wishing to learn to ride and is also essential prior to learning to be a qualified Equine Assisted Therapist. The course is based on principles of natural horsemanship. COST $660. Help your team to take the next step toward developing the goals of your organisation by exploring leadership styles and maximising individual contributions. Workshops are available for corporate/business/organisational groups. Quotes are given on request according to numbers, duration, and location. 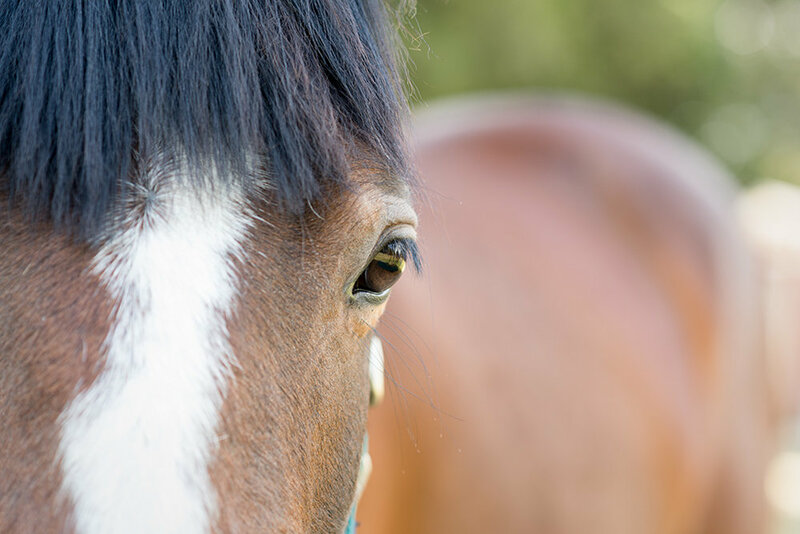 For currently certified and experienced practitioners in mental health, Earthhorse Aotearoa offers a twelve-hour course (usually spread over a six week period) by way of introduction to the Equine Assisted Therapy modality. This provides mental health practitioners with a unique opportunity to explore aptitude for the practice and to get started. We recommend the Equine Psychotherapy Institute in Victoria, Australia, for certification following our introductory course. Our 12-hour course can be taken over a weekend (ideal for people living some distance away) or can be experienced as 6 sessions of 2 hours duration for those living nearby. Trainees work in pairs to allow for practical experience. COST: $860. TO MAKE AN APPLICATION: Write an email expressing interest and we will respond with further information and an application form. Horsemanship experience is essential, preferably in natural horsemanship, but if this is lacking, clients may engage in the "Learn to speak Horse" ten week course first. As a result of providing natural hoof trimming services for 19 years we recognise the need to show horse owners how they can look after their own horse's hooves. We have been teaching these workshops for four years now and they have proved to be very popular. Unlike most hoof trimming training, we offer hands-on experience and follow-up consultations. We teach the workshops at our own venue at Earthhorse, and we also travel to other locations. Quotes and details are given on request. Sue Court is a qualified Equine Touch practitioner and travels to locations around the Waikato giving body-work treatments to horses. Equine Touch is a scientifically derived modality and an internationally recognised organisation. The horses really love this body-work and derive huge benefit if they have sore muscles from overwork/underwork, ill-fitting saddles, ageing or injury. Quotes and details are given on request. Learn more about this exciting new field of Equine Assisted Learning and Therapy through lectures and presentations brought to you by our experienced team. Koha for expences.